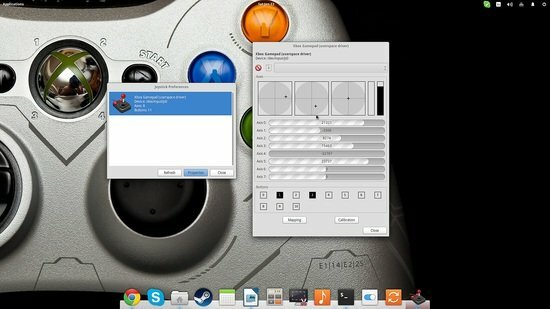 Linux is maybe the least popular platform for gamers, however the interest to set up and configure gamepads on it has sparked, especially since Valve's decision to make multiple game titles available for Linux on Steam. The situation on the hardware support is nothing like it used to be, as most popular gamepads are supported out of the box since Linux kernel 3.19 and things are only getting better. 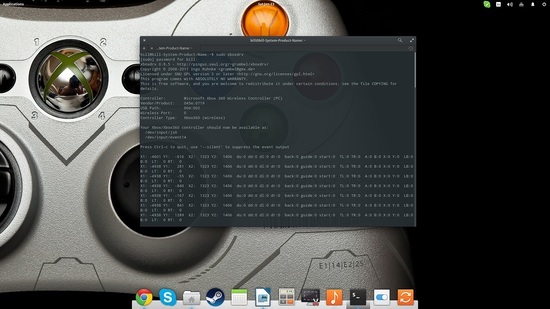 However, and while the kernel's xpad module works well in most situations, it is proved to be buggy with some controllers and doesn't allow for many configuration options. Testing my Xbox 360 wireless gamepad with xpad for example caused its LEDs to cyclically lighten without stop and this is of course a very annoying bug. In this quick guide, I will showcase how to disable xpad, how to replace it with more capable drivers, and how to calibrate and configure your gamepad on Linux. If you want to use the latest version of the driver that boasts support for even more gamepad devices (besides Xbox controllers), you may download it from xboxdrv website. The added parameter is needed because you can't have two drivers running for the gamepad, so we need to disable the xpad module. 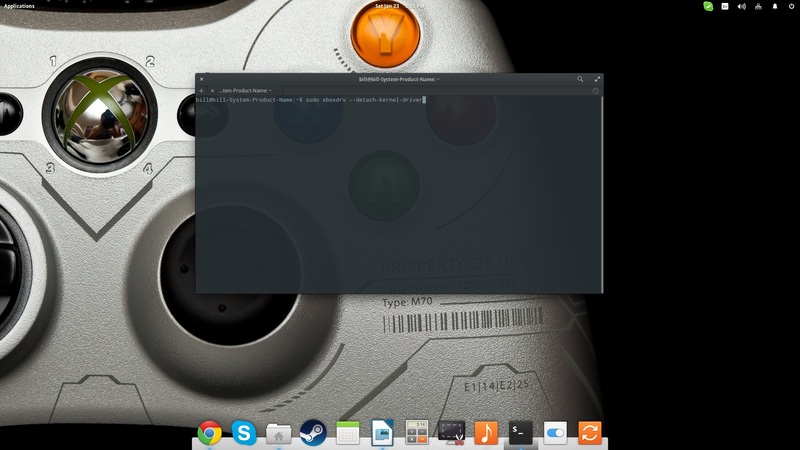 You will know that the new driver is up and running as the terminal will start outputting values related to button presses and axes positions. on a terminal. Open the tool, select your device and press the “Properties” button. This will open up a new window which contains positioning indicators for your device's buttons and knobs. This screen can be used to figure out whether everything is working properly, and if your gamepad needs calibration because of “inherent” offset. Press the “Calibration” button located on the lower right and then press the “Start Calibration” on the newly opened window. Then follow the instructions and your gamepad axes will get calibrated. If you press the “Mapping” button, you will be given the capacity to change the order of the buttons of your device. Any changes done through here are applied widely in all your games and applications. You may add individual layout settings by pressing the “Add” button on the top left of the application and naming them. Here, I have assigned the letter “H” when the left thumb axis goes left, and the letter “O” when it goes right. If you don't know what button corresponds to what name, you should click on the “Quick Set” button on the lower right that will first prompt you to press a gamepad button, and then assign a keyboard button. After finishing the various configurations, you may quit the tool and start it from the menu. This will take qjoypad to the tray, allowing you to change between the different configurations. This article is horribly outdated as the XPAD kernel driver is now a far superior gamepad driver to xboxdrv. 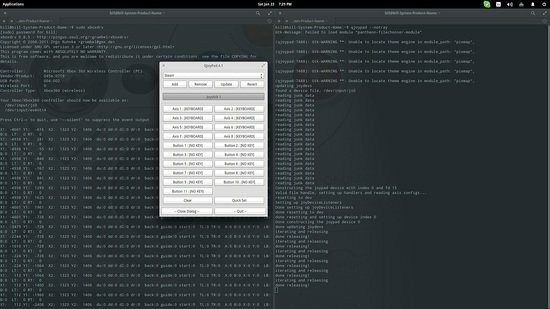 If you're running any recent version of Ubuntu, then it should be plug-n-play for the Logitech F310, F710, XB360, XBOne, and Steam Controllers. The way this article is written is very bad. It blindly assumes that the only gamepads in the world are Xbox controllers. What about PS4 or Wii/WiiU controllers? Hello and thanks for commenting. I have actually mentioned in the post that xpad is working for most controllers, and I have specifically mentioned that xboxdriv has support for other gamepads besides the xbox one. That said, I can't see how this article can lead someone to believe that the only gamepads in the world are Xbox controlelrs. 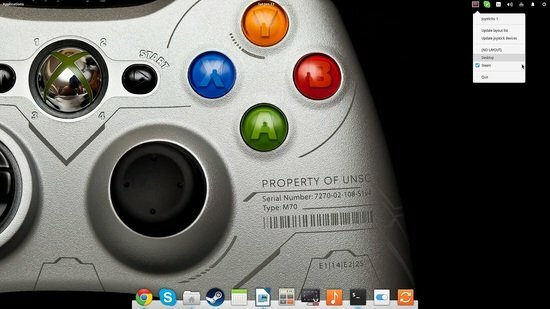 Interesting article, your article popped up in a search for info on linux gamepads. It has given me some insight and a direction to go in the driver department. Thanks Bill. I dont use the ubuntu or any debian based linux, my laptop runs OpenSuse, and my desktop is an Arch. Will xpad run in these or have you a suggestion for a driver that will. and how do you do it with a gamecube controller? 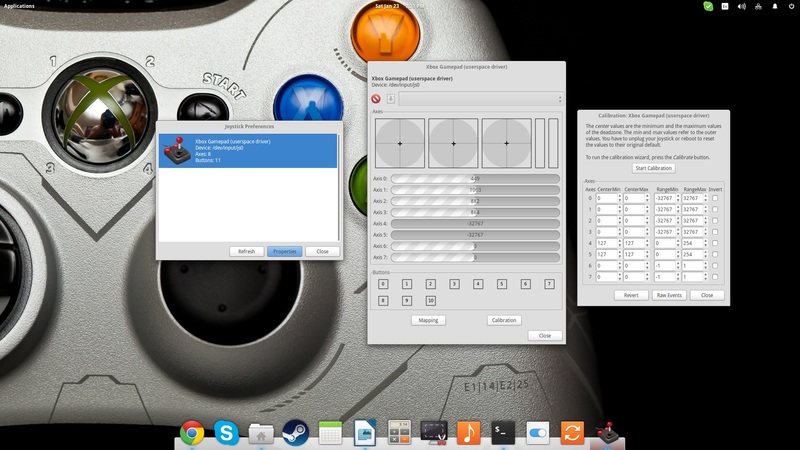 Hi, thanks for sharing this.Is possible to configure two gamepads as well?